On Thursday, May 25th 2017, the International Visitors Council of Los Angeles held their Citizen Diplomacy Celebration with us at the Taglyan Complex. 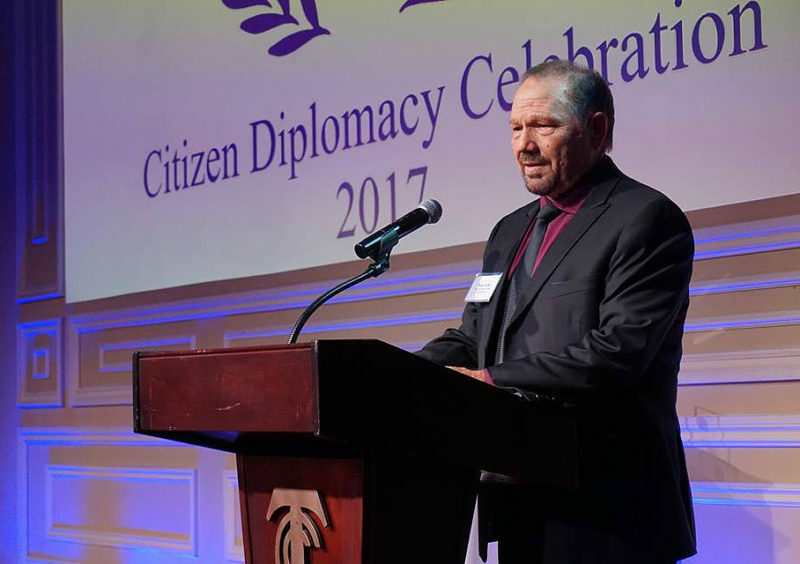 It was an evening of delicious food, international wine, live entertainment, and celebrating together as the 37-year-old organization celebrated the power of citizen diplomacy. 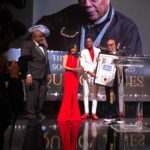 There was also a silent auction and recognition of honorees. 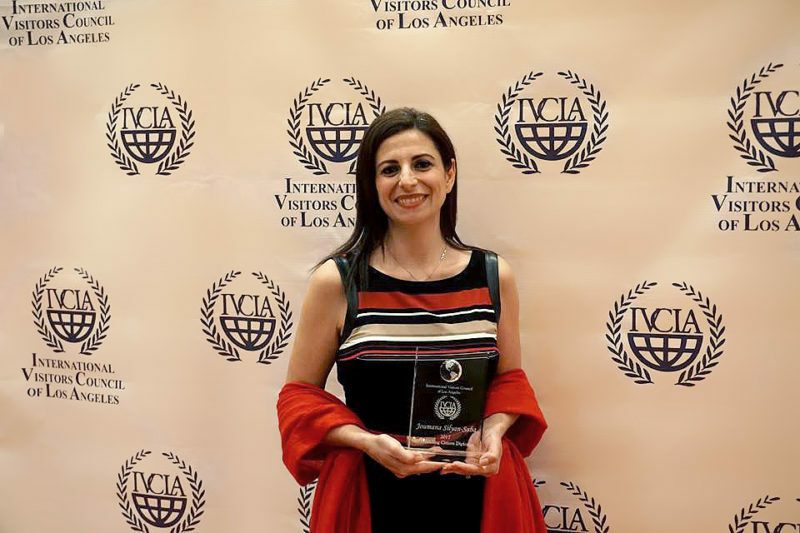 Joumana Silyan-Saba was awarded “2017 Outstanding Citizen Diplomat” for her work as the first Director of Strategies against Violent Extremism in the Los Angeles Mayor’s Office of Public Safety. 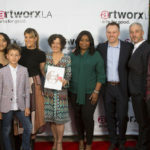 Under her leadership, L.A. was selected by the Obama Administration as a model city for their framework on Countering Violent Extremism in 2015. 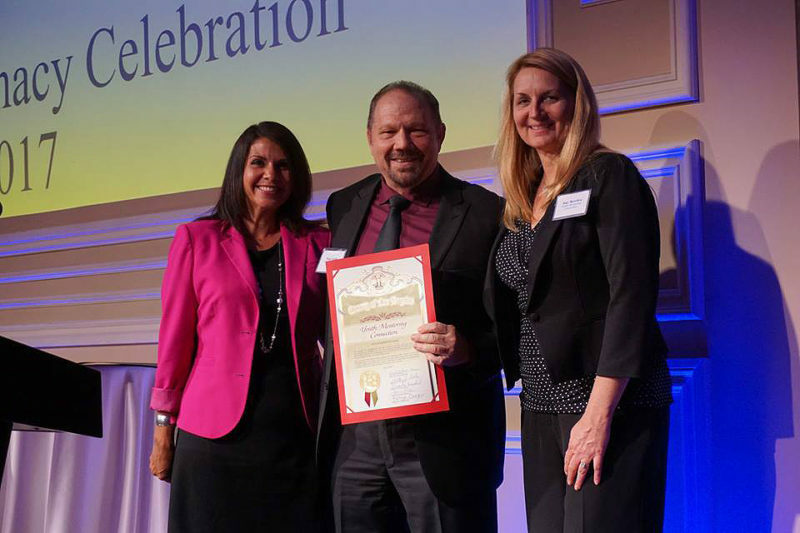 An award was also presented to Youth Mentoring Connection for “2017 Outstanding Resource”. This program matches at-risk youth with caring adult mentors and places them both within a structured group setting in order to help the youths find their purpose and reach a productive adulthood. 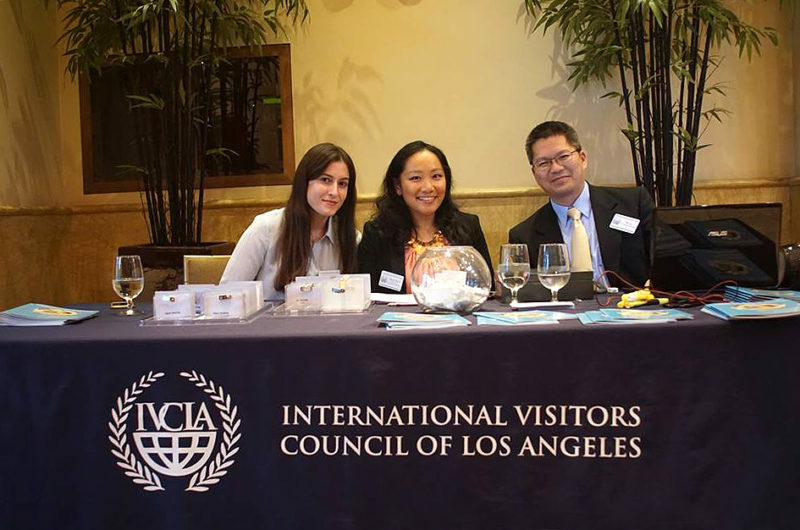 The International Visitors Council of Los Angeles is an organization that, since 1980, has provided the opportunity for local citizen diplomats to play a role in how opinion leaders from more than 100 different countries understand and relate to us. This helps to forge a deeper understanding about each other’s cultures and the challenges we share. 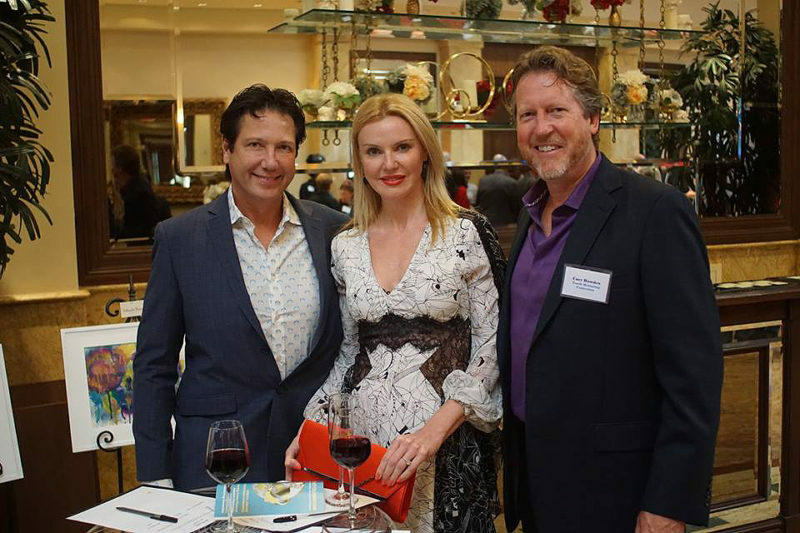 Our team at Taglyan fully supports the work that the International Visitors Council of Los Angeles is doing, and we were very happy to help them host their Citizen Diplomacy Celebration with us in our beautiful Los Angeles event venue. If you are interested in holding your own corporate gala or event at Taglyan, please feel free to contact us.